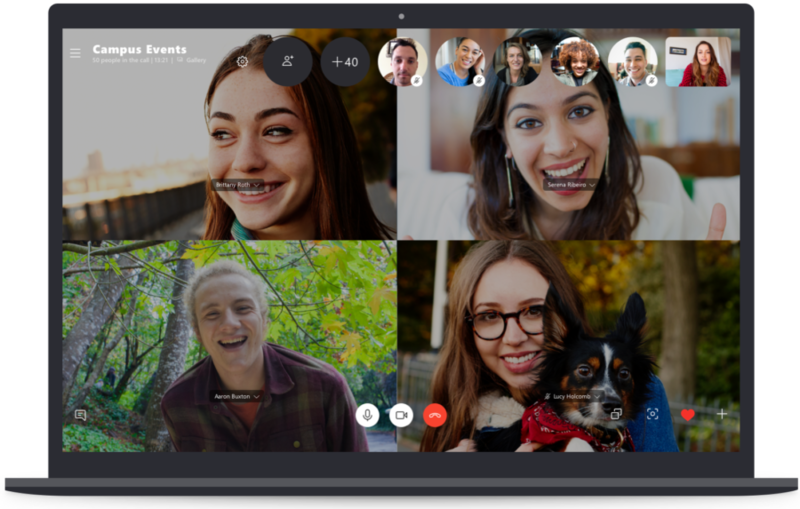 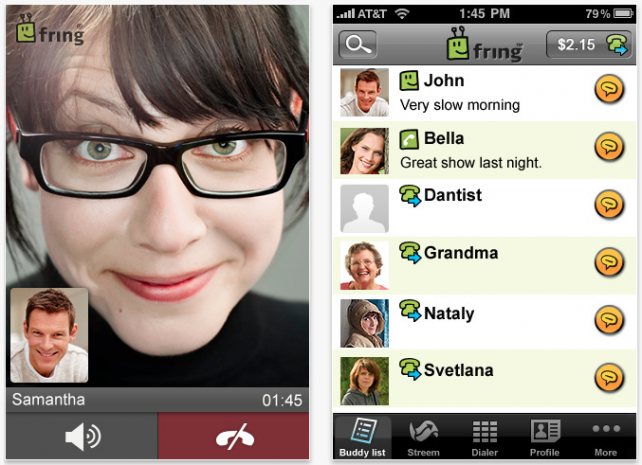 VoIP calls provider and huge Skype competitor, Fring has introduced a new service called FringOut that allows users of the Fring application to make calls to regular phone numbers worldwide at just 1C/min. 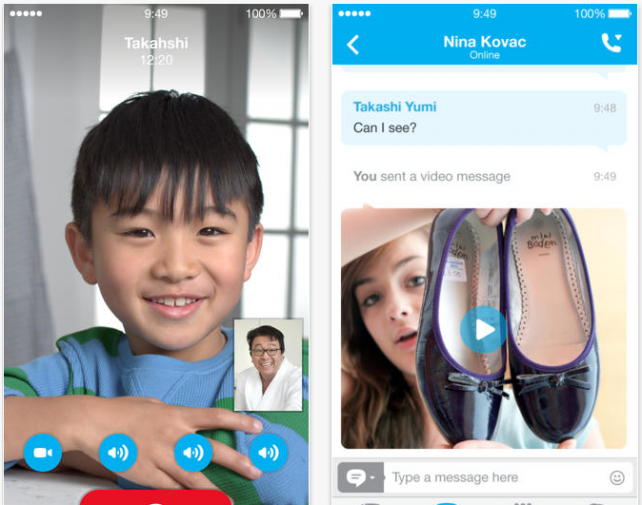 Skype has released an update to its iOS application that brings the highly demanded video calling feature. 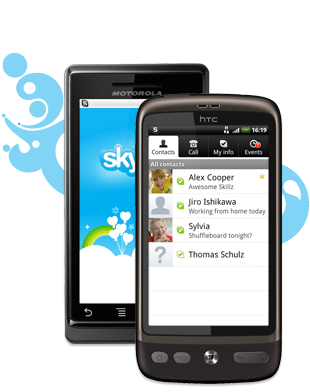 The new Skype App allows users to make video calls using an iPhone 3GS, iPhone 4, or fourth-generation iPod touch. 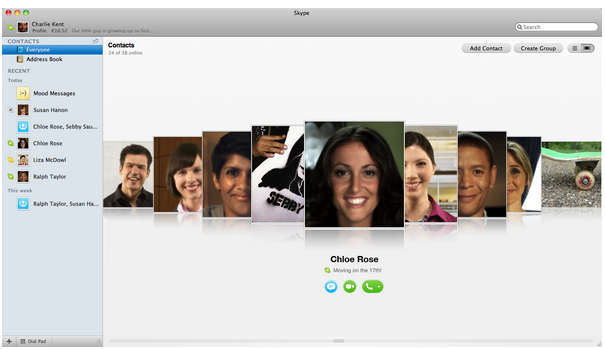 iPad users of course won’t be able to make video calls, but they can surely receive video calls. 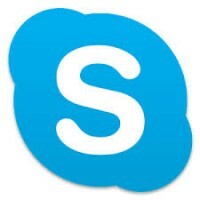 Video calls using the new Skype App can be made over WiFi and 3G. 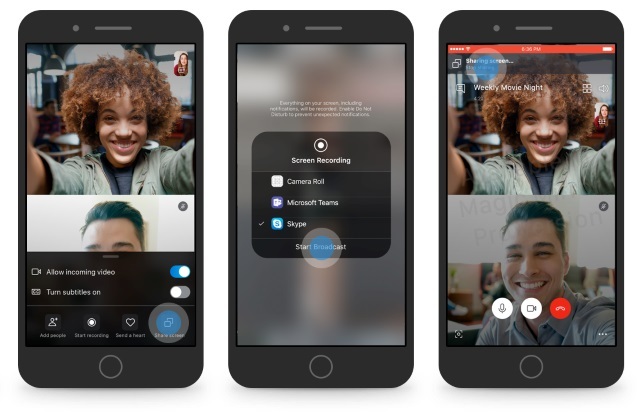 “We think it’s really important because it will make it easier for people to share moments,” said Rick Osterloh, vice president of products for Skype. 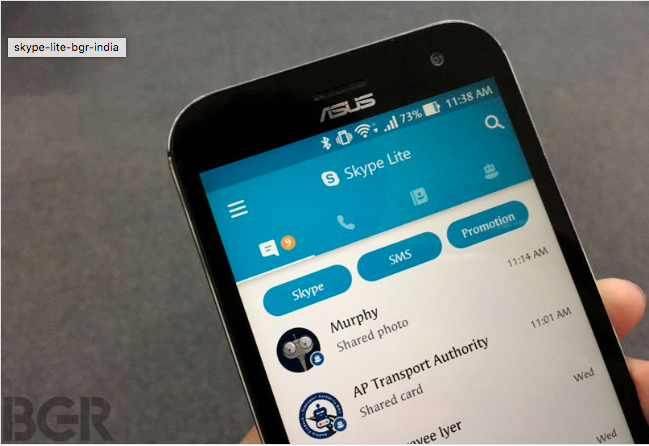 Skype’s latest Android App has been marveled by many and provides an intuitive user interface. 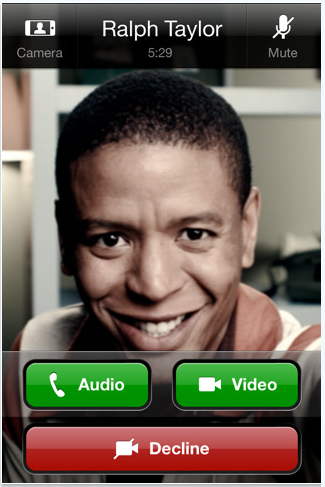 The VoIP call provider has updated its Android App that makes it compatible with Samsung’s Galaxy S phone.